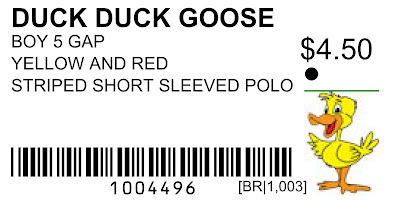 Duck Duck Goose Blog: NEW Barcode System...it's awesome! The NEW barcode system is awesome...we think you'll really like it! Here are some helpful tips for tackling the "new system"
• It is web based! You enter everything on-line and print to your home printer. • IMPORTANT: there are 2 sets of numbers at the bottom of each tag. o The one on the right which starts with two letters (example BR 1,003) is your new consignor number. o The one in the middle is SO IMPORTANT! It is the unique identifying number for this item. The barcode tells the system what the price is and which consignor it is. AND IT CAN ONLY BE USED ONCE. So, please don't make copies of your labels and use them. Yikes!! • Checking Sales: YES! You may check your sales at the END of each day! The website will show your totals, and if you used detailed tags, it will show which items were sold! 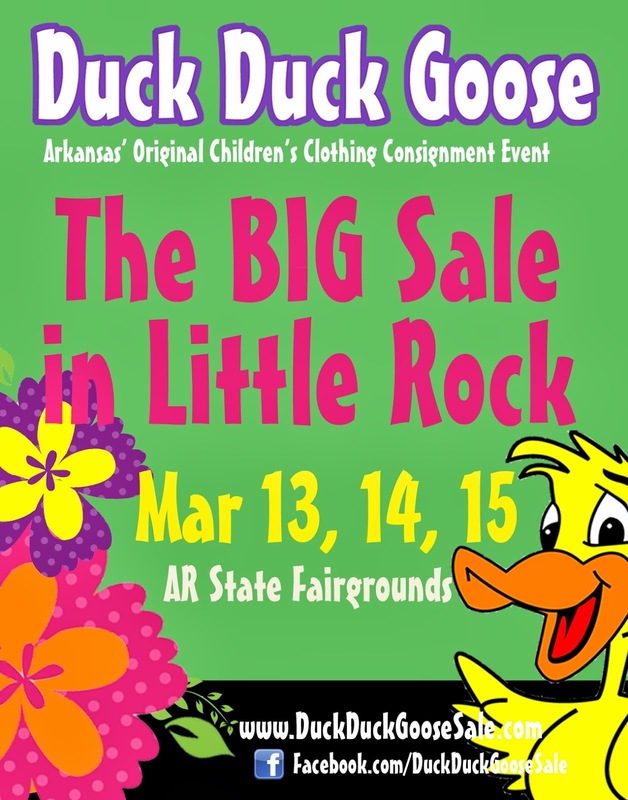 • Printing Labels at the sale: We will have two kiosks available at the Little Rock sale for printing labels. (50 cents for 10 label). This will be a self-serve system and the line could get long. Please use this as a LAST resort! 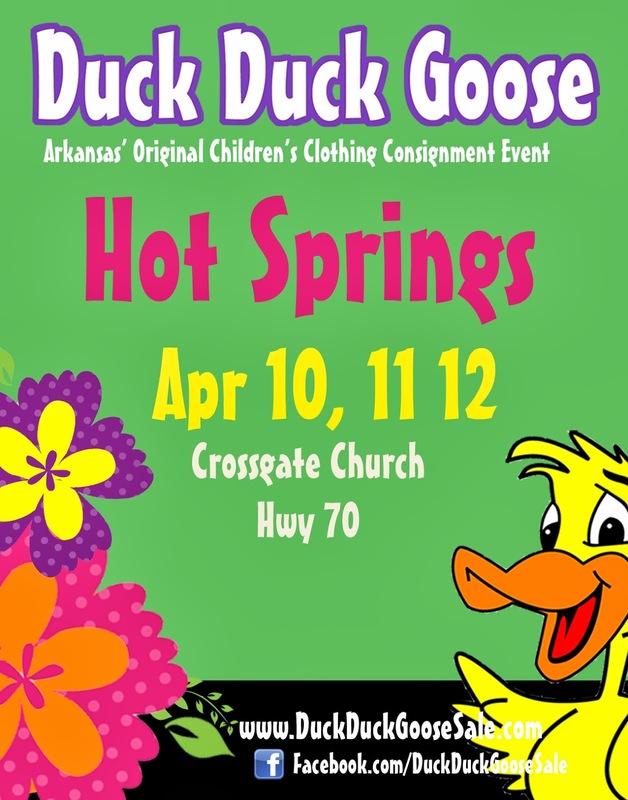 This was my first time to enter items for any consignment event, and this was super easy to do!